The Slogan Tee Edit | emma etc. So anyone that knows me knows I've become enamoured with slogan tees in the last wee while. Even though this addiction's been going on for a while, it doesn't show any sign of stopping, so today I've gathered together the best ones I'm yet to buy- that I really don't need but I want anyway. 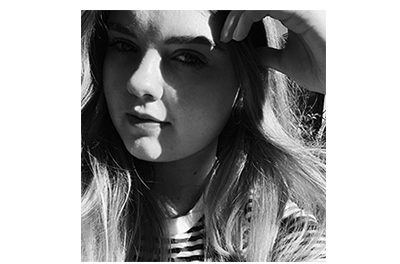 Some are more expensive than I'd like (including the Alexa Chung tees I have no hope affording) while others are really budget-friendly and may make their way into my online basket. 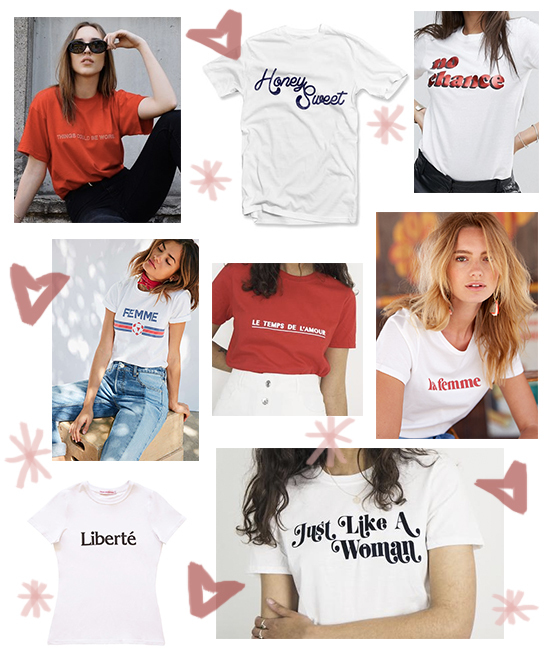 You'll sense a theme in the above shirts: French, song lyrics, the colour red, a subtle nod to women's empowerment... and I suppose they speak for themselves, so happy shopping! P.S I just ordered this tee from ASOS, which describes me absolutely to a T.
These are awesome, thanks for sharing!